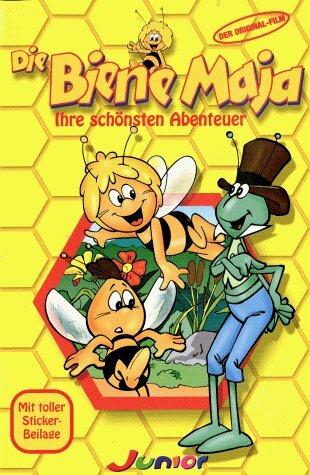 Maya the Bee tells the story of Maya, a newborn honeybee who becomes very curious of the world around her. However, she is taught to be a worker bee, but finds it difficult to follow the strict rules of the hive, due to her individuality and her desire for independence. She decides to go on a quest to find the Flower Garden in order to get more honey for the hive. However, the Queen sends her friend Willy to find her... and Willy ends up joining Maya on her quest and they both marvel at what the outside world has to offer. Maya goes on many adventures and encounters many moments of joy and sadness as she meets more friends and matures into a wise honeybee.